With the NASCAR offseason officially over, the NASCAR Camping World Truck Series will take to the track on Friday night for their first of 23 races this season. 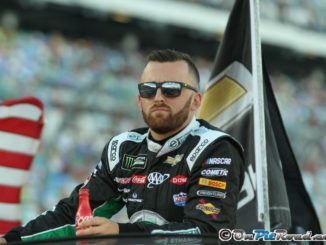 The race at Daytona International Speedway proves each year to be a competitive race, and this year should be no different with 42 drivers racing for 32 spots in Friday’s race. Among the 42 trucks attempting the race will be last year’s Daytona winner and defending 2016 champion Johnny Sauter driving for GMS Racing. Aside from his win at Daytona, Sauter had a fairly low-profile season until the playoffs hit in September leading him to his first NASCAR championship. 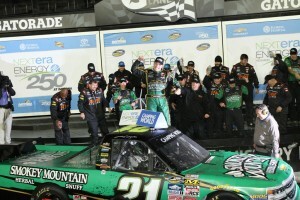 Sauter, a 13-time Truck Series winner, would be no stranger to Daytona’s victory lane as he’s already won there twice. 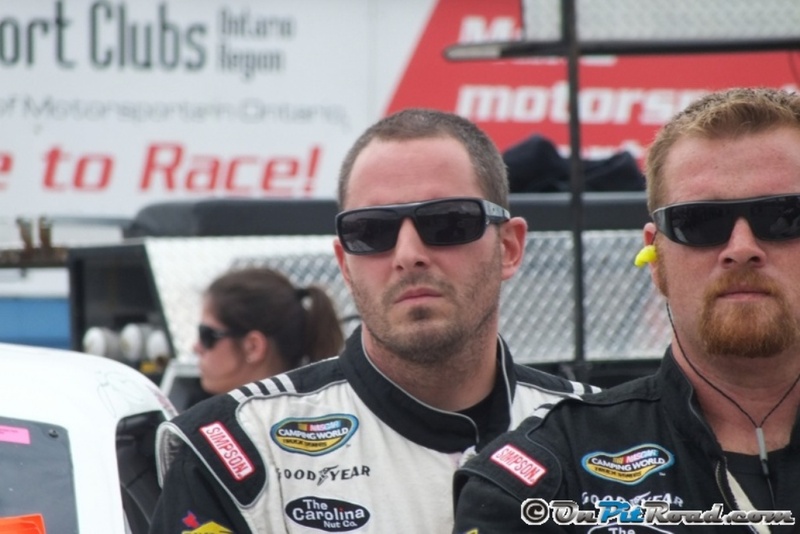 For any fans looking for a safe bet to go to victory lane, look no further than Sauter. Sauter isn’t the only one racing out of GMS Racing’s stable this weekend. Drivers Kaz Grala, Spencer Gallagher and Scott Lagasse, Jr. are all looking for their first Truck Series wins this weekend, and each have a good opportunity of achieving that. Lagasse, a Florida native himself, is in the No. 24 truck in place of Justin Haley, the expected full-time driver of that truck, who is yet to turn 18. Lagasse’s had his share of success behind the wheel of a Truck at Daytona, which includes a third-place finish and a ninth-place finish last year. Another fleet of trucks who are strong at nearly every track on the Truck Series schedule come out of Kyle Busch Motorsports. With William Byron leaving KBM for a spot at JR Motorsports in the XFINITY Series, it left a spot open for a young rookie to take his place. 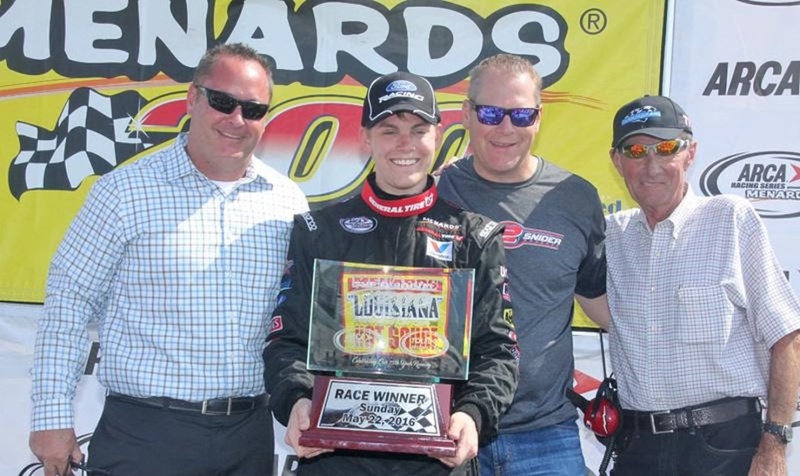 K&N Series phenom Noah Gragson will race in his renumbered 18 truck with teammate Christopher Bell back full-time and ARCA Racing Series winner Myatt Snider in the No. 51, splitting time between Harrison Burton and Todd Gilliland. A KBM truck has only visited victory lane at Daytona once, but it wouldn’t be a total shock if they returned there on Friday. Another team that can never be discounted at the superspeedways is Red Horse Racing. RHR brings back Timothy Peters once again along with Brett Moffitt in the No. 7 Tundra, who ran a partial schedule with the team last year. 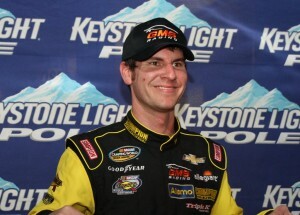 Moffitt proved he has the skill to win by taking his truck to victory lane at Michigan International Speedway last August. 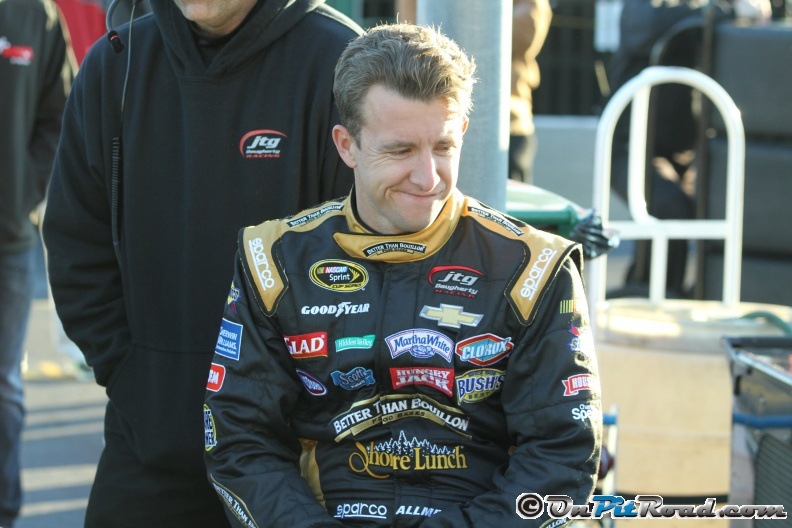 Peter’s picked up one of RHR’s two Daytona wins in 2010, and has also won for the team twice at Talladega Superspeedway. While it’s hard for a small team to cruise to victory lane on most tracks, the draft at Daytona is known to many as the great equalizer. For that reason, Daytona might be the perfect place for Ryan Truex and Hattori Racing to break through to victory lane for the first time. Truex ran with this team on a partial schedule last year, but they now intend to run the full season. Last year, Truex fell just one spot short of a win by finishing second, so it isn’t out of the realm of possibility for him to score a win. Grant Enfinger will be another driver to keep tabs on at Daytona, and throughout the entire season for that matter. 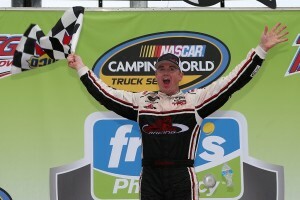 The 15-time ARCA winner and 2015 series champion is running full-time for the first time in his NASCAR career after picking up his first Truck Series win with GMS Racing at Talladega last year in a part-time ride. Enfinger moves over to ThorSport Racing for the 2017 season where he’ll surely be in contention to win several races, including the season opener. When talking about ThorSport Racing and winning, it’d be foolish to not give a mention to Matt Crafton. Crafton’s a two-time Truck Series champion, and he’s looking for a win to open the season after finishing second in last year’s standings. Of course, every year at Daytona there’s a feel good story that breaks through with a strong finish. It wouldn’t be a surprise if this year’s feel good story was Joe and John Hunter Nemechek coming through with strong results. 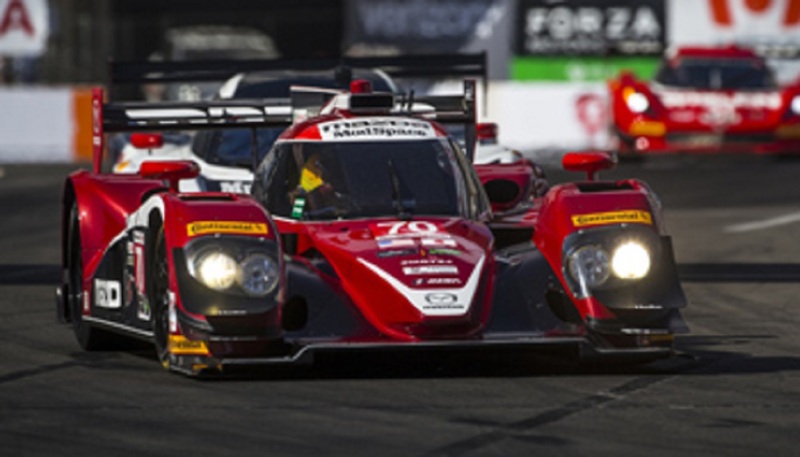 The father-son duo will get to race against each other for at least the first three races of the year. The elder Nemechek said racing against his son this year isn’t to have fun or for selfish reasons, but to help his team as they lack resources against some of the stronger multi-truck teams. John Hunter has built quite a resume in the past few years in the Truck Series with three wins, and his dad could add to an already great resume with his first Truck Series win on Friday night.